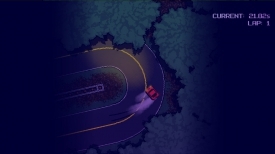 "A drift driven driving game on a spooky mountain pass"
TOUGE is a tough but fun top down driving game where you must make your way through the curved mountainous roads of Japan, but getting used to the driving mechanics is fairly difficult but also very satisfying when you do master drifting round the corners. 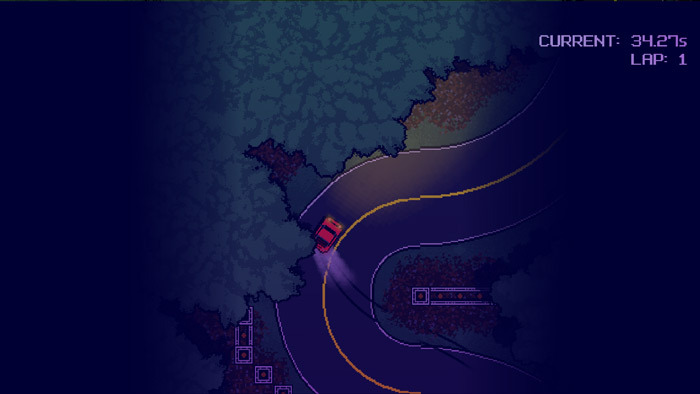 The title is a bit lost on us, perhaps it is a typo on the tough (as the game is tough) or more likely is for the Japanese word Touge meaning pass and in reference to the mountain pass you are driving round. 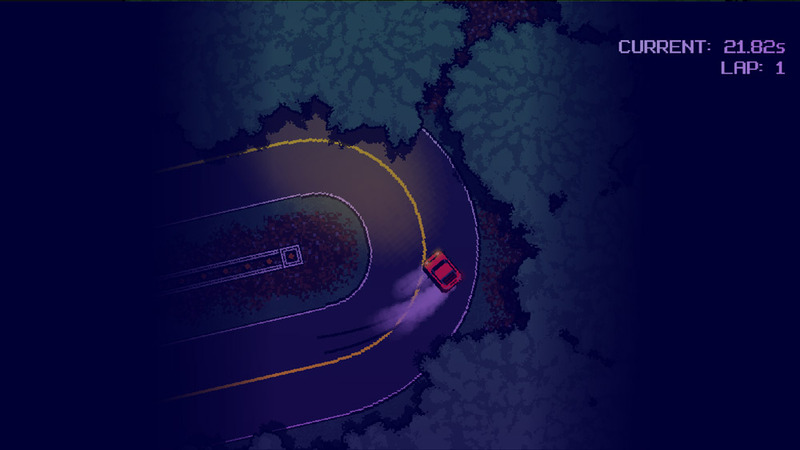 The game will also show you a ghost of your previous best lap (after you have completed your first lap) which gives it a race vibe but with much less pressure than playing against other live racers and just trying to beat your previous best times. Touge is a fun game especially if you’re looking for a not particularly realistic driving simulator but something that focuses more on fun and taking corners very well. 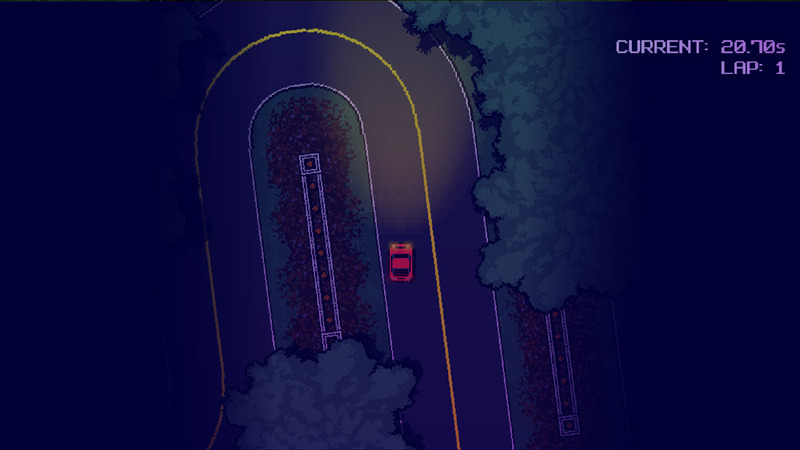 You can download TOUGE here for free.